Learn how to play the Pi Pa with a sifu, and discover the fun side of Chinese music and culture. 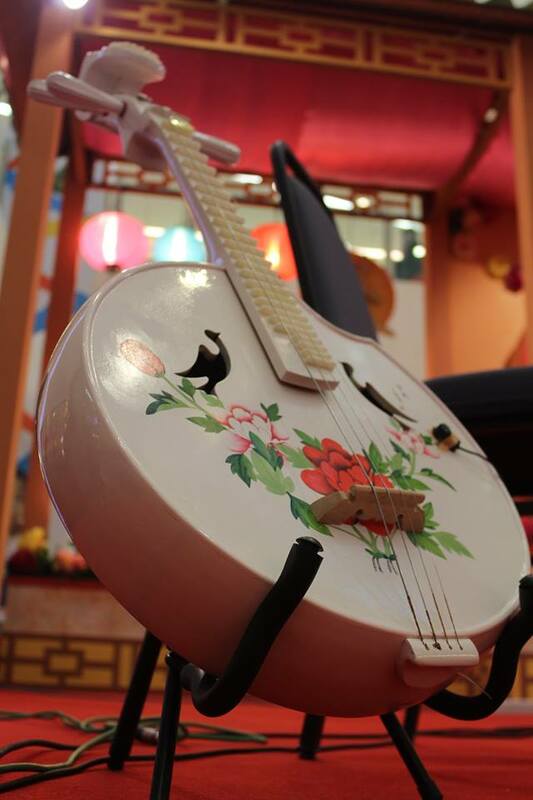 Pi Pa is a pear-shaped Chinese lute with four strings, commonly plucked like a guitar. The Pi Pa is said to have originated in ancient Persia, and was brought into China by musicians traveling down the Silk Road. It became popular during the Tang Dynasty, when it was used in the royal court. In this workshop, have fun while learning to play the Pi Pa with a trained music teacher - you can even play songs the way you would on a guitar! Beginners welcomed. Get an introduction to the Chinese Lute and learn the basic techniques to play the Pi Pa. You may be surprised to find the fun side of Chinese music and culture!